MAC Adelaide Lightning have strengthened their roster, signing Tall Fern’s Penina Davidson on a one-year deal. The 22-year-old comes to Adelaide following an outstanding four-year stint at the University of California, averaging 7.7 points and 7 rebounds. Davidson is no stranger to the big stage, having represented her country since she was a teenager. 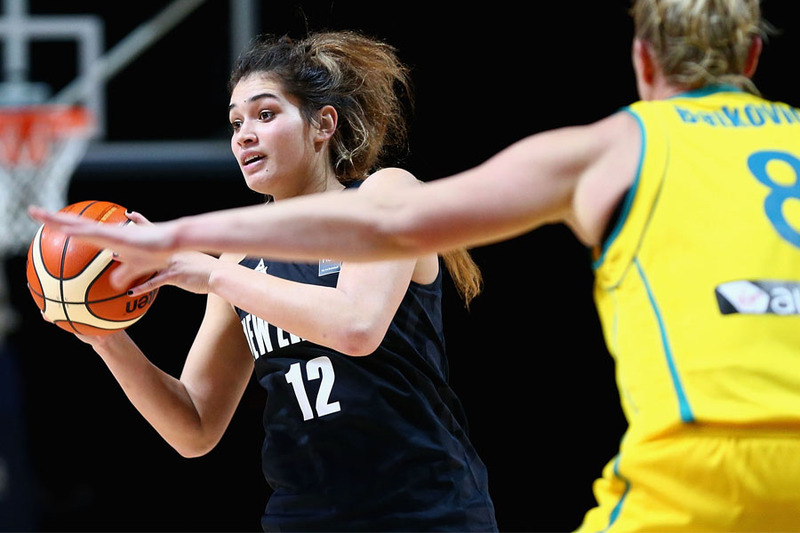 The Aucklander made her debut for the Talls Ferns in 2013, following her standout performance at the 2012 FIBA Oceania Under 19 Tournament, where she was named the New Zealand Player of the Tournament. Davidson is thrilled to start her professional career at Lightning. “I’m really excited. It’s a really good situation for me. Playing for Chris is actually really exciting for me because I know he can teach me a lot of things that are actually going to help me in the future,” she said. The 190cm forward is looking forward to joining her new teammates and acquiring as much basketball knowledge as possible. “I just want to keep learning that’s all I’m really hoping to get out of this for now in my first year playing pro I just really want to see what I can learn playing behind some really awesome posts. Nina, as she is known as by her friends, is currently back home in New Zealand, stunning local fans in the Women’s Basketball Championship. This month she went on a scoring spree, scoring 34 points for Harbour Breeze. 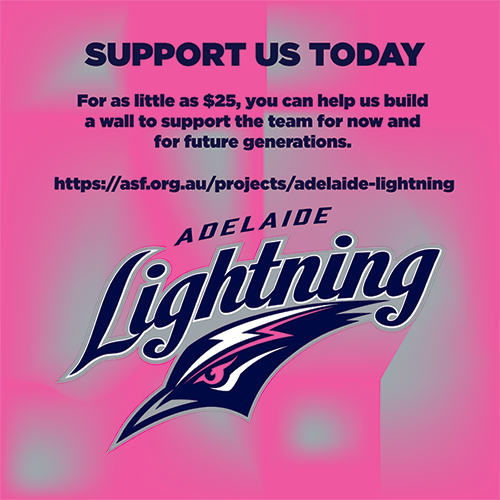 Davidson’s signing extends Lightning’s squad to nine, with the New Zealander joining Aimie Clydesdale, Nicole Seekamp, Lauren Nicholson, Colleen Planeta, Chelsea Brook, Stephanie Blicavs, Kayla Alexander and Nia Coffey.